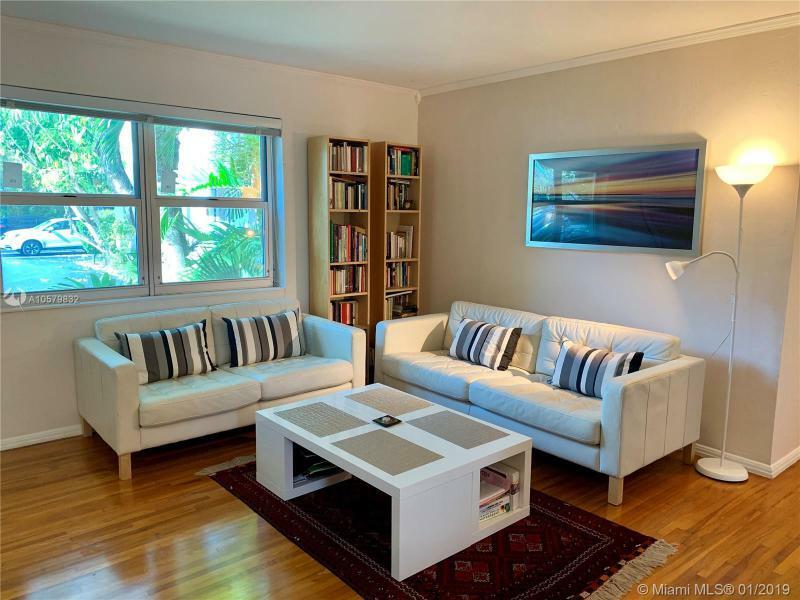 Great 2/1 Concrete house in south Miami close to University of Miami and coral gables. Roof replaced in 2013. Needs minor TLC. Room to add additional structure. Cheapest house in the area. 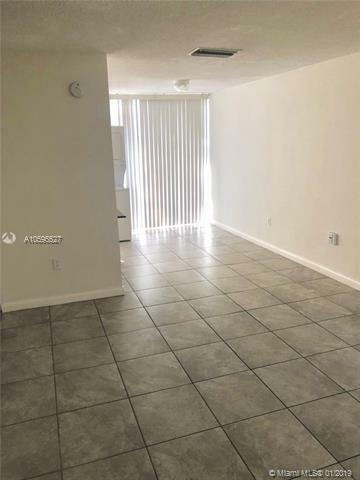 Cash Only Zero Days Inspection period Minimum 7500 escrow deposit. Buyer must accept open roof permit.